As we here at Fetch Media are trying to grow our small business, I’m reminded of all the small (free) tools I use every day to keep things running. They are total game changers for me so I thought I would share a couple to see if they may help you too! 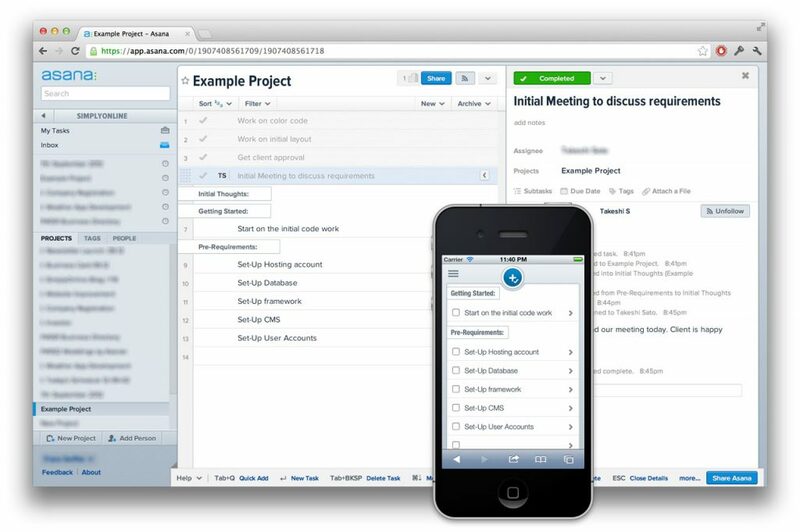 Asana: This is the best free project management and team collaboration tool for me. I’ve tried more pared down ones like Trello and more complex ones, like Podio but I always come back to Asana. Kristi and I often work halfway across the country from each other, so keeping on the same page is key. Asana lets us set up projects, manage client tasks and be mindful of deadlines. You can assign tasks out to others, view your deadlines in a calendar view – even sync the calendar to your existing one. I also like that I can attach files or even something on my Google Drive to tasks to keep everything in one place. 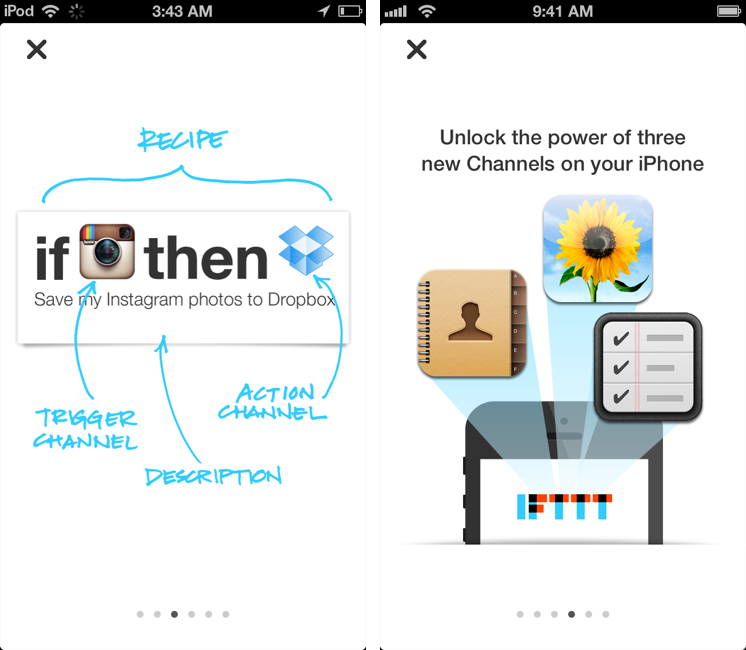 It also has a great iPhone app that lets me take care of things on the go. 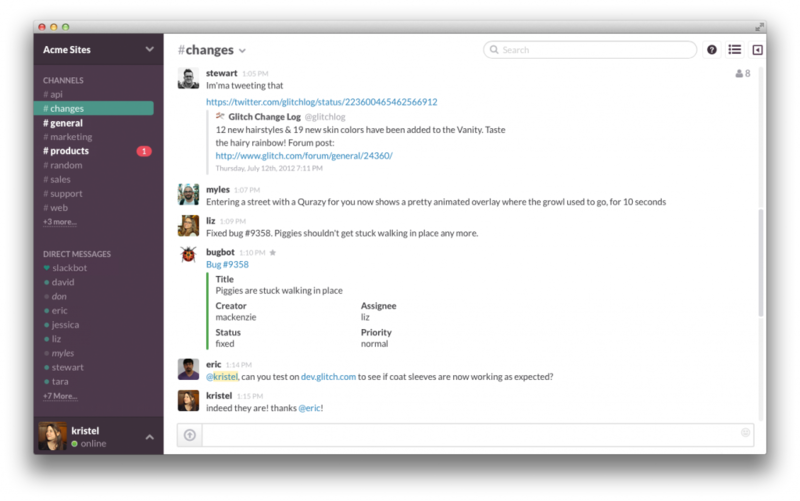 Slack: If you’re after a quick chat program to keep your team connected, Slack works for me. You can set up private groups, channels, public groups or message one-to-one. It has a lot of integrations if you need them but a simple interface that is user-friendly. Plus, it fits in my budget, which for these types of tools is $0. I hope you find some of these free online apps useful for your business, we sure have. Feel free to leave a comment about what free tools save you time or headaches, I’d love to hear about them!